iTunes provides millions of movies, TV shows and other videos for you to download - you need purchase or rent them before downloading. Apple has added the DRM to these iTunes videos to protect them from unauthorized copying and playing. However, even though we have paid for those iTunes videos, the DRM is still there. This may cause much inconvenience when we need to transfer the purchased iTunes videos to portable players for playing. 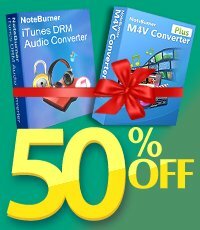 Here, let's explore together how to convert iTunes M4V videos with 100% losslessly quality at 20X faster speed. Removing DRM is not an easy job, though there have been more and more software or tools being announced to to able to remove DRM or unlock DRM media files, most of them are developed based on screen recording technology. With the screen recording technology, we can easily get the whole video which have been played till to the end. The recorded video doesn't have DRM any more, but there will be a huge quality loss in video and audio. This may not be a problem when we use a portable device to play it. However, when you are playing the recorded video on big screen devices such as HD TV, such a low video quality would make you no longer want to enjoy the video any more. Go to the dropdown list next to "Convert to", you can choose the output format from the profile menu. 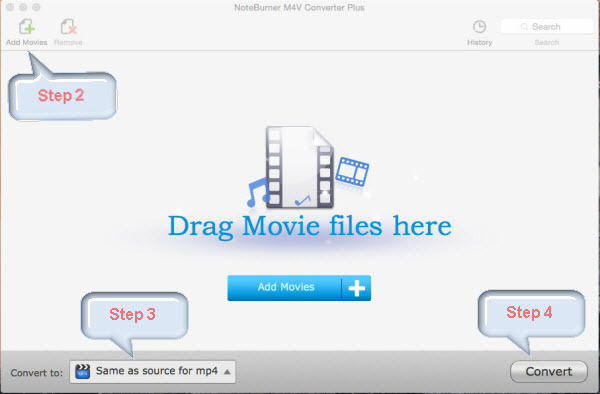 To losslessly convert iTunes DRM M4V files, we suggest you choosing "Same as source for mp4" or "Same as source for mov". 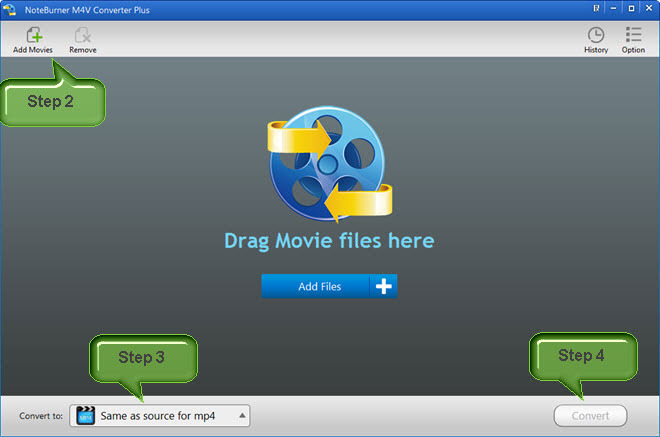 Click the button "Convert" on the bottom of the main interface and the program will start to convert iTunes M4V to lossless MP4 or MOV files without DRM. •	A Mac or PC. •	An iPhone, iPad, iPod touch (with iOS 3.1.3 or later). •	An iPod classic or iPod nano (3rd, 4th, or 5th generation). •	A TV through Apple TV. Rental period restrictions: You have 30 days to start watching a movie after you rent it. After you start watching the movie, you have 24 hours (in the US) or 48 hours (elsewhere) to finish it. You can watch the movie as often as you like until it expires. If you don't start watching a movie within 30 days, you must rent it again. Movies you rent will disappear from your iTunes library when the rental period ends.